And a wild Alexis appears! So... hi there! Even though you're most likely too polite to admit it, I know nearly everyone hates to listen to someone else go on and on about themselves and the information isn't even necessary. So, I'm just going to say a couple things and then wrap up this post before I start blabbing on and on about myself (because I have a tendency to do that, actually). My name is Ally (or Alexis, if you prefer) and I'm rather new to roleplaying. I've been doing it for about one or two months, although I adore writing and reading as well as anime. To be perfectly honest with you, I loved the old Hunter x Hunter anime, and I always picture Menchi with pink hair and Killua/Gon with their different eyes, along with Kurapika. Actually, especially Kurapika xD. 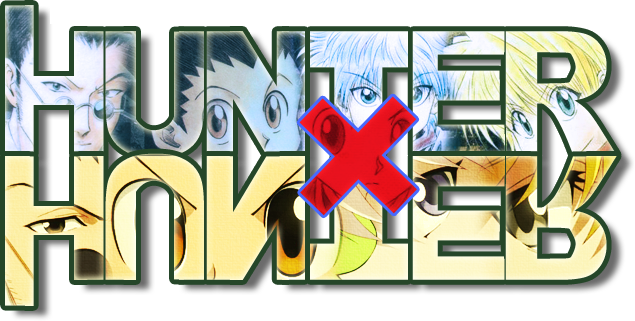 Anyways, I was literally absolutely delighted to see another Hunter x Hunter roleplay besides the 1-2 that I've glanced through so far-- there are a ton of roleplay websites for other animes but not for this one, it seems. This'll be my second time roleplaying on a website, so here goes nothing! It's wonderful to meet all of you! (Even though technically I haven't met anyone yet, and if nobody replies to this thread then... well dangit, that'll be embarrassing, won't it? And here I am prattling on about myself even though I tried not to do that and specifically said that I wouldn't... geez xD.) 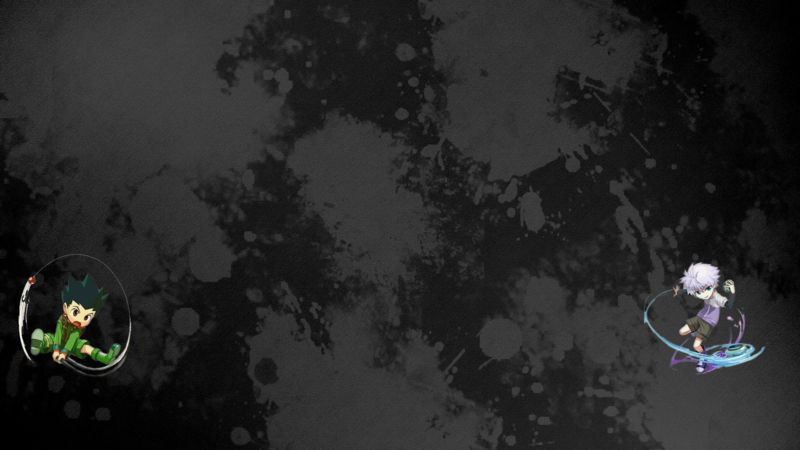 And I'm making a Wanted character, since everyone that I can see so far is a Nen-User and my character on the other site is really so into justice that I need to try being the bad guy. Or girl, rather. One does not make a Wanted Character, once your character is accepted he or she will just be a Nen-User, what you do in life will determin which other rank you might aquire. If you need any help or just want to chat, I suggest you message me or Boss 01 your skype name and we add you to the small forum skype group. Other than that I hope you enjoy your stay in the Forum and I'm looking forward to your character. Always good to see more enthusiastic faces. Yes welcome welcome! I too was in serious need of a HxH rp before coming here. Happy to be here and happy to see you here too. Subject: Re: And a wild Alexis appears!